iPhone data recovery, recover data from iPhone, recover iPhone files, restore data from iCloud backup, recover data from iOS devicead mini 2, iPad Air and iPod touch 5 without iTunes backup files. 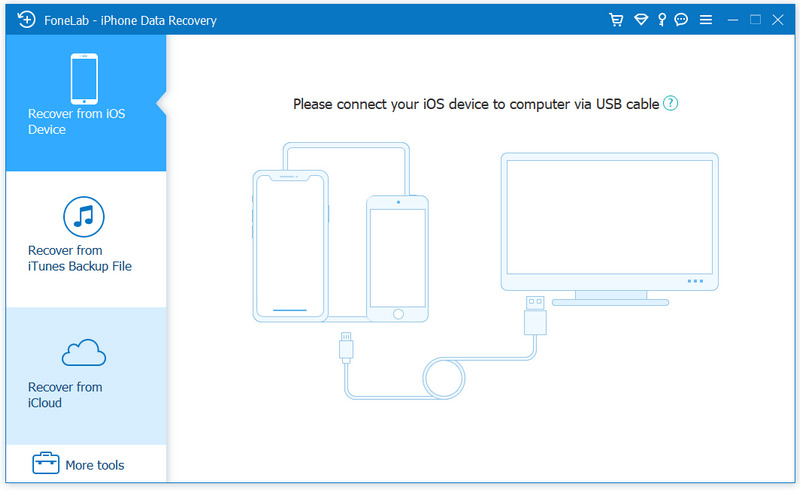 Also, it can regain lost data from iTunes/iCloud backup for all iOS devices. 1. Compatible with the new iOS 7.1 and support iPhone 5s/5c, iPad Air, iPad mini 2. 2. Restore data from iCloud backup.